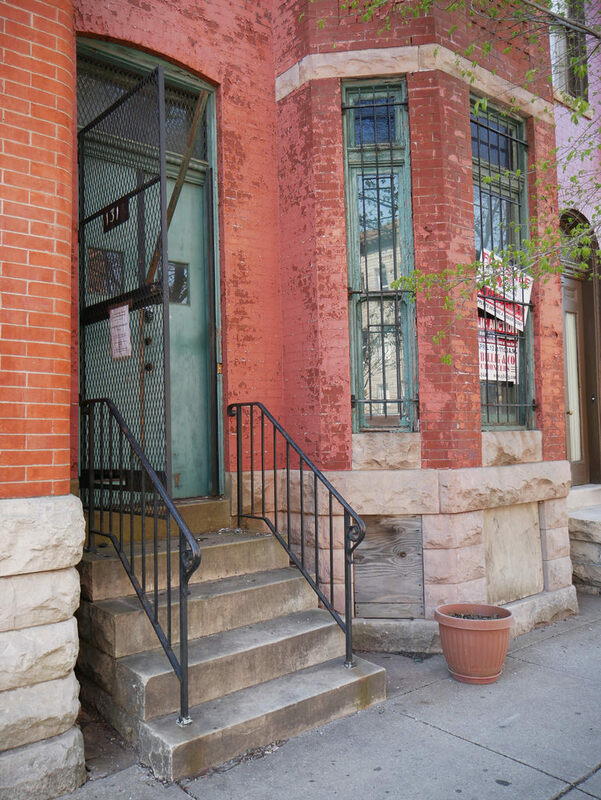 A neglected brick rowhouse at 1318 Druid Hill Avenue was once the residence of Baltimore’s first black City Councilman Harry S. Cummings. Harry S. Cummings, his wife Blanche Teresa Conklin and their two children Louise Virginia and Harry Sythe Cummings, Jr. moved to 1318 Druid Hill Avenue in 1911. The family hadn't moved far. They had moved to 1234 Druid Hill Avenue in 1898 and Cummings' sister continued to live in the house up through the 1950s. This house, later known as Freedom House for its' role as offices for the local chapter of the NAACP, was torn down by Bethel AME Church in November 2015. 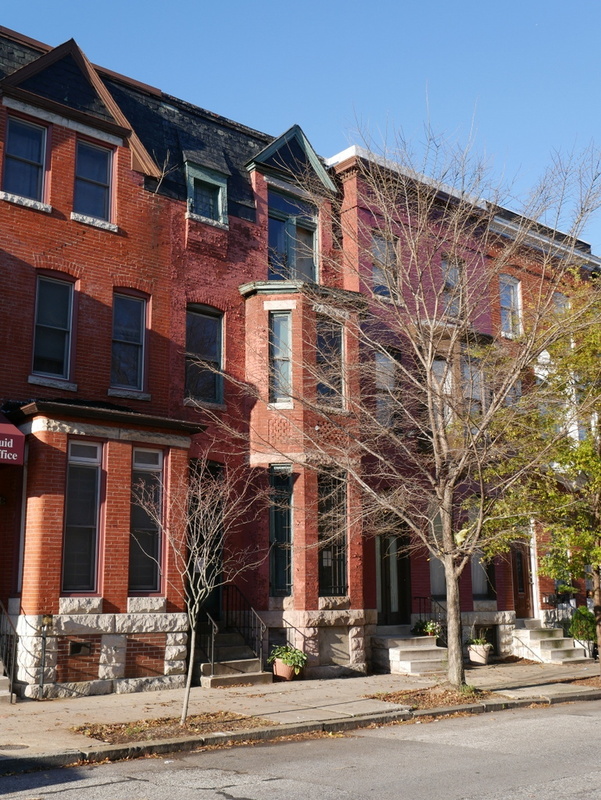 The rowhouse at 1318 Druid Hill Avenue was not only a family home but also a place for politics. Cummings campaigned and won re-election to the City Council in 1911 and 1915. In 1912, Cummings hosted the Seventeenth Ward Organization at his home where local Republicans met to endorse President William Howard Taft. Unfortunately, Cummings fell ill at age fifty-one and, on September 5, 1917, the Sun reported that Cummings was "critically ill at his home, 1318 Druid Hill Avenue, of a complication of diseases and a blood clot on the brain. It was said last night that he had not spoken since last Friday." Blanche T. Cummings continued to live in the house up until her death on January 12, 1955, and the property remained in family ownership up until 2005. 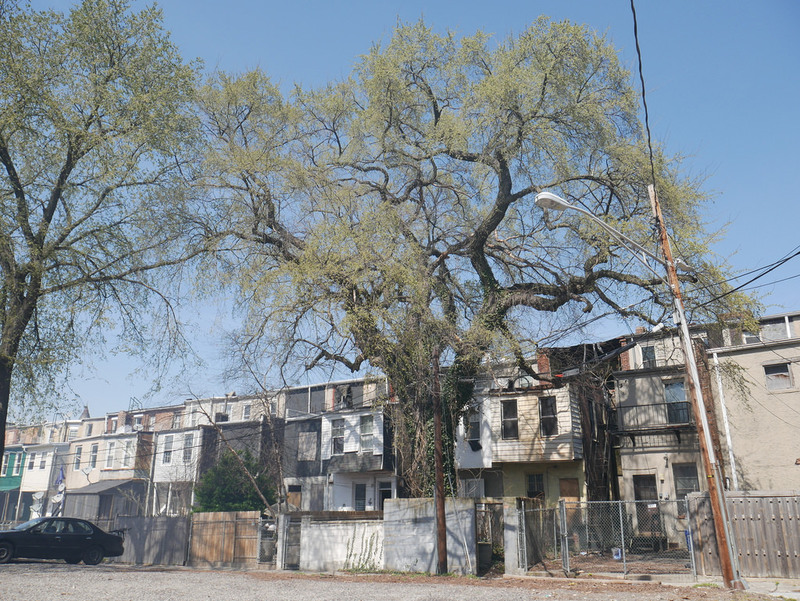 Despite the deteriorated condition of the building today, the backyard still holds a reminder of the Cummings family—a rare American Elm planted on Harry S. Cummings, Jr.’s seventh birthday. Neighbors hope to see the history of this home and memories of the Cummings family preserved of for generations to come. Eli Pousson, “Harry Sythe Cummings House,” Explore Baltimore Heritage, accessed April 23, 2019, https://explore.baltimoreheritage.org/items/show/528.